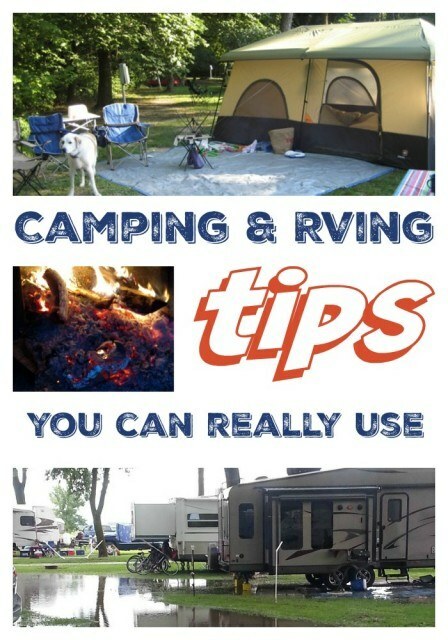 Tips for your first RV trip. Weather happens. The 5 things you MUST have for camping in the rain. Space bags are great for camping. We use a management company to rent our motorhome during our off season. Is it right for you? Not all driving apps are created equally- and not all are good for RVs! We use the CoPilot RV app – see why!